Thank you for the beautiful Azaleas! Are all these plants in your yard? they are all fabulous. I really love the son, I can only Imagine.. I enjoyed lestening to it on your page! Thank you for the lovely azaleas. I love the florals you are giving us! Again thank you very much for your outstanding work ! Love the azaleas! Can't wait for ours to bloom all the way. Thanks for sharing. Thank you so much for putting this out for public use, it's beautiful. I would love to be able to do the same thing with plants and trees I really love. 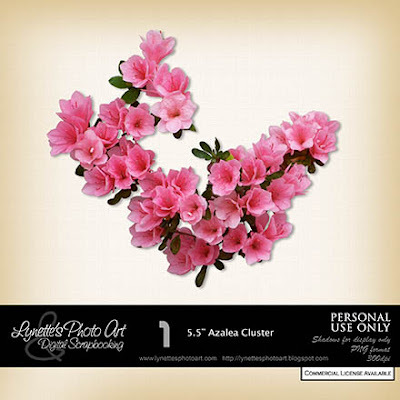 myscrapbook says: love your azalea flowers. thank you for sharing with us. Thank you so much for sharing these gorgeous azaleas. Thank you so much for this Freebie. 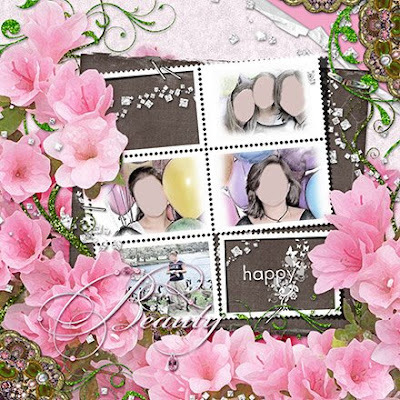 I want to let you know that I posted a link to your blog in Creative Busy Hands Scrapbook Freebies Search List, under the Elements or Papers post on Apr. 14, 2009. Thanks again. Ooooh so beautiful and USEFUL. Thank you so much for sharing this with us. 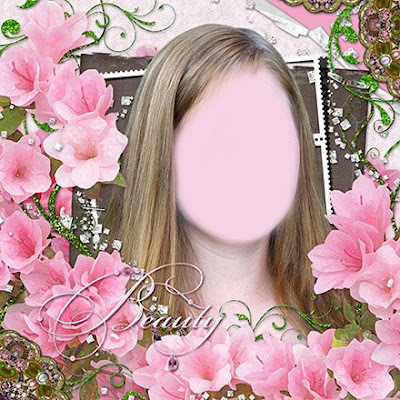 Beautiful, thanks. Also thanks for the song, it is one of my favorites too. I have to agree, it's one of my favorite worship songs also. We have a guy in church that sings this and I get goose bumps everytime he sings it. 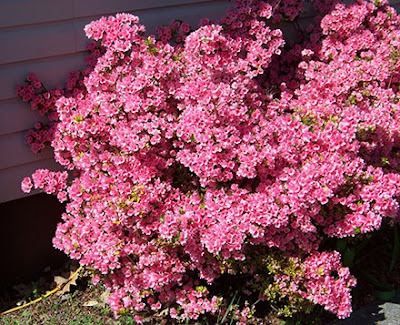 The azalea bush is beautiful, thanks so much for sharing the flowers! 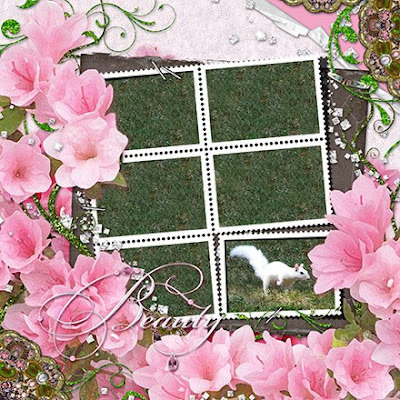 Thanks,Lynette, for all your beautiful work! We all really appreciate everything you give us so freely. I recently did a layout with one of your photos from the Smoky Mountains, so I'll e-mail the layout and credits to you soon. Thanks again.